You want to start your garden and feel overwhelmed, not knowing what you can grow. Finding that information in an easy to follow format is damned near impossible. You need a degree to read the charts, maps and graphs that are out there. How would you like to know what you can grow in your garden today without the confusion? Luckily for you, I have scoured dozens of sites and have put together the “Veggie Virgin Formula.” It’s geared towards people who are starting their vegetable garden or have had troubles in the past. 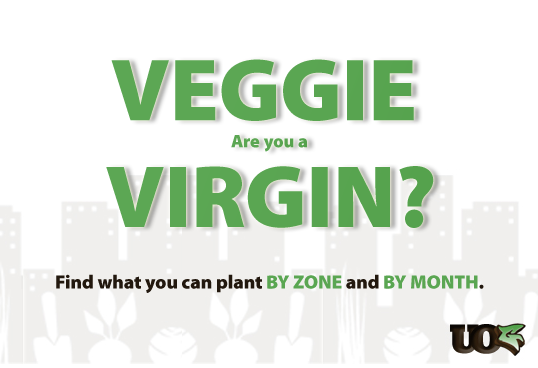 The Veggie Virgin Formula makes figuring out what to plant in your garden simple. For those of you outside the US, I didn’t find such a great tool, but did find this link. Each chart is broken down by month and includes what you can plant in that month. To monitor the amount of sunlight throughout the day, start off with a quick sketch of your garden space. Section it off as the day progresses because the surrounding structures will cast shade in certain areas. Full sun. 6+ hours of direct sunlight. Seeds that grow well in full sun. Partial shade. 2-4 hours of direct sunlight.Seeds that grow well in partial shade. You’ll have to do this during each season. Now you have the list of veggies that you can grow this month, but you’ll need to narrow it down based on how much sunlight your garden gets. 3 sources to buy your vegetable seeds. Are there exceptions? Of course, but this basic rule makes it easier for you to start. Why the Veggie Virgin Formula? 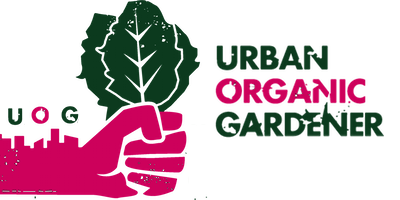 This name was used because this is geared towards people who just starting their first garden or don’t have much experience. It removes the stress of figuring it out on your own and eliminates some of that fear of failure because your choices are laid out for you. 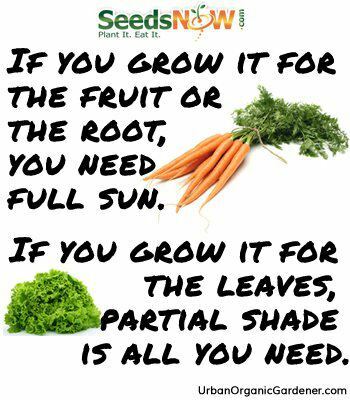 Use the Veggie Virgin Formula and in the comments below let me know what you are going to plant in your garden. P.S. If you want even more insanely practical tips like this, stay tuned for my training course to get your fall garden started, which I’ll be unveiling in June.